Head to the Islands, mon. 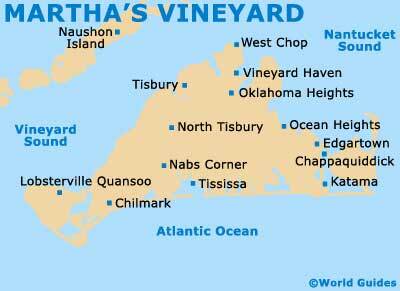 Head to the Vineyard this Saturday for the Vineyard Social, a NEFA points event. From what I hear, it's a guaranteed good time before, during, and after the tournament! 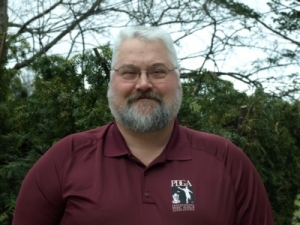 Congratulations to Andrew "Big Dog" Sweeton for being selected as the next PDGA Tour Manager. Although Andrew lives in NJ, he has been very involved in NEFA events over the years, including volunteering at the Vibram Open and sponsoring several events. Congratulations, Big Dog, and good luck!